Fancy yourself as a chef? If so, challenge yourself to create scrumptious dishes with your partner. 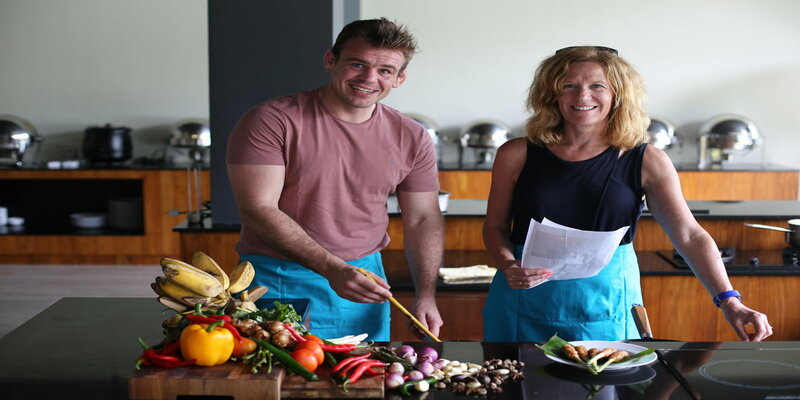 Bring home the taste of Lombok with our cookery class and learn the basic skills to create the local cuisine. Be amazed by our talented chef and their great passion to share their knowledge and creativity. Discover the fresh ingredients and simple cooking methods that produce such keenly aromatic and wonderfully tasty foods. IDR 544,500,- net per person.